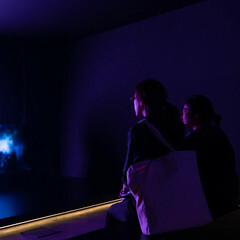 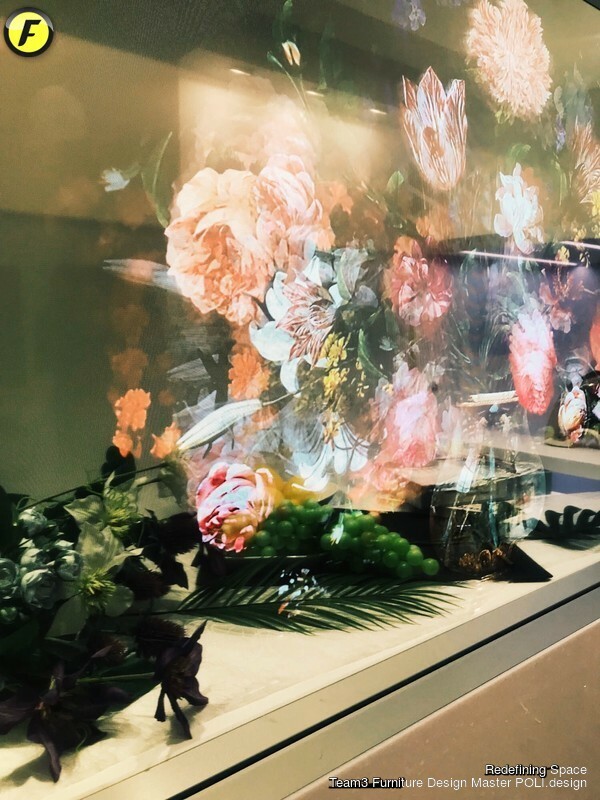 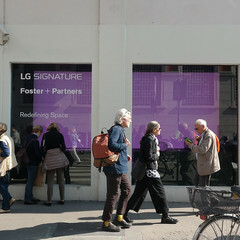 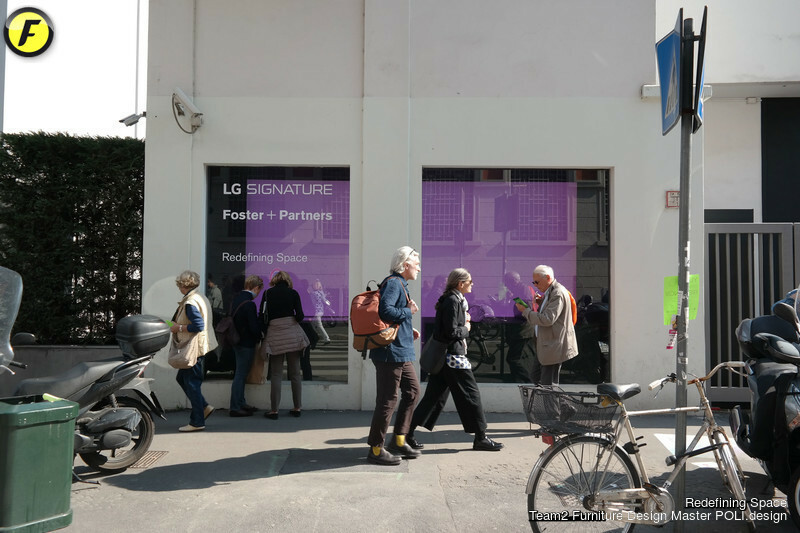 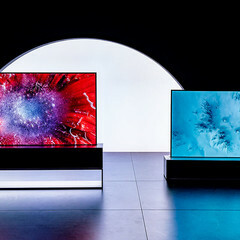 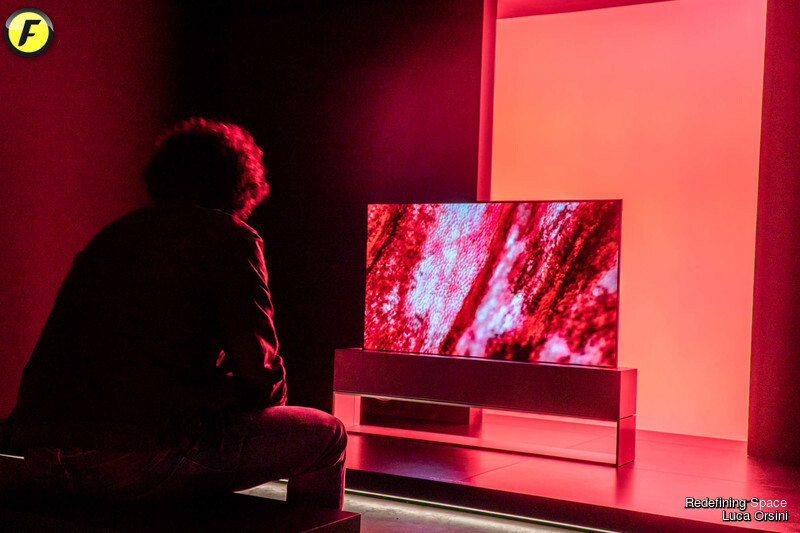 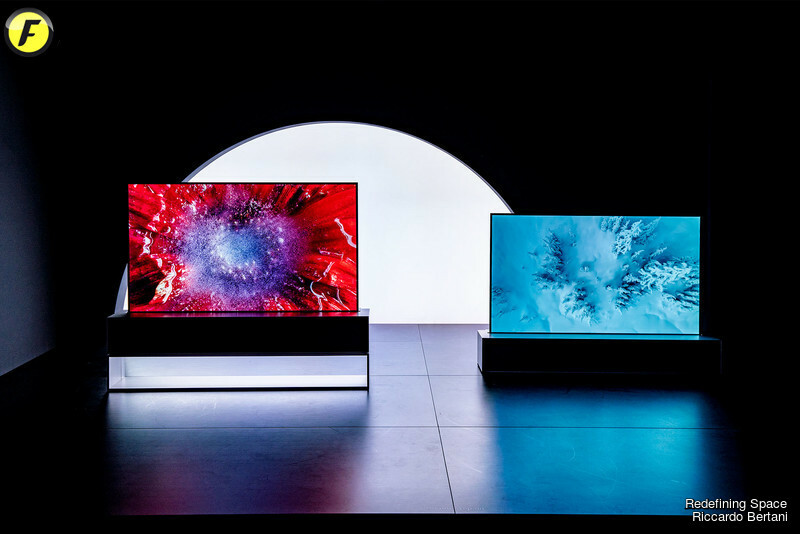 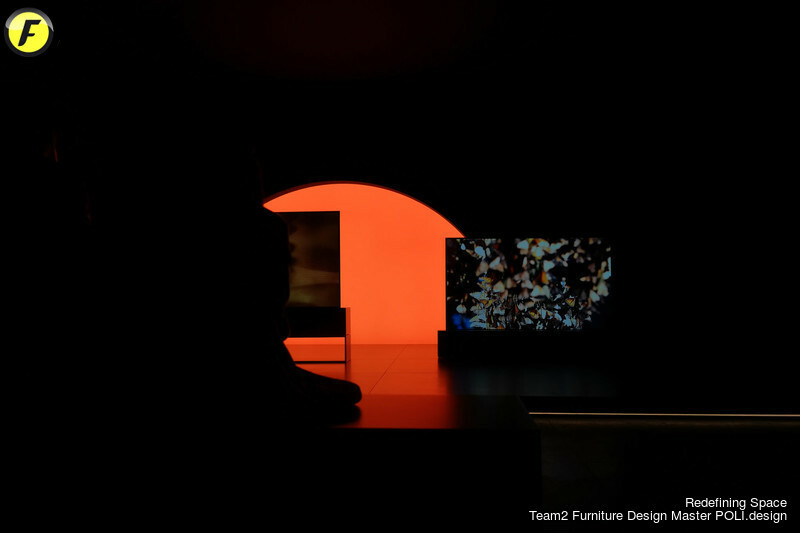 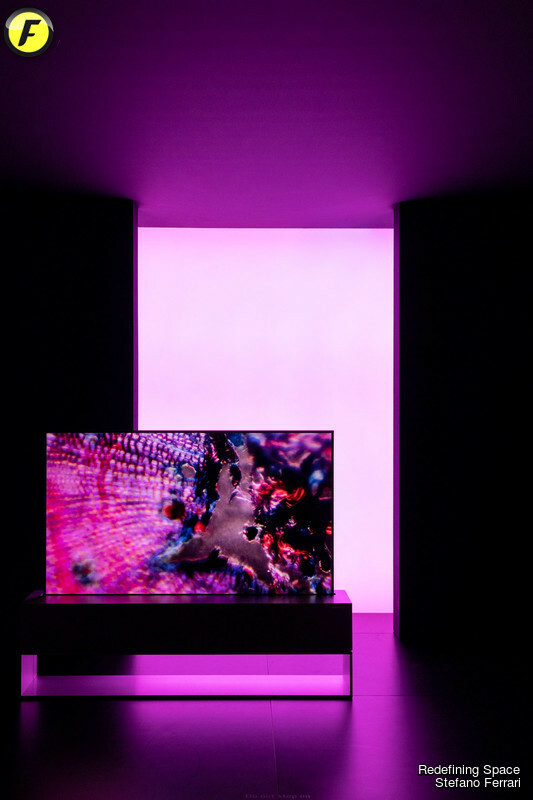 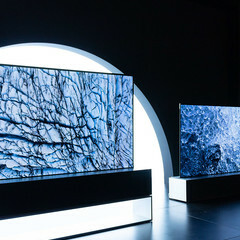 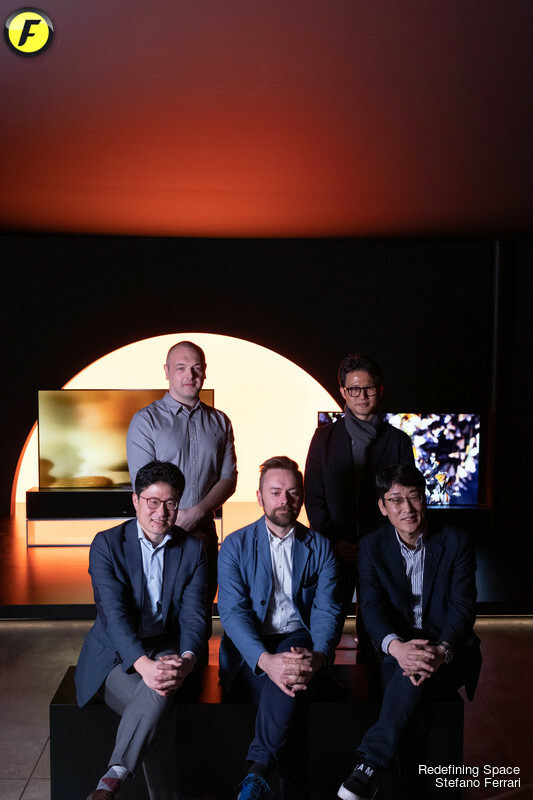 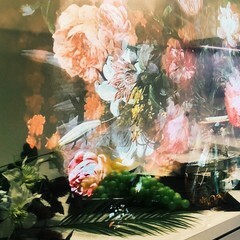 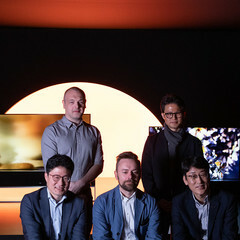 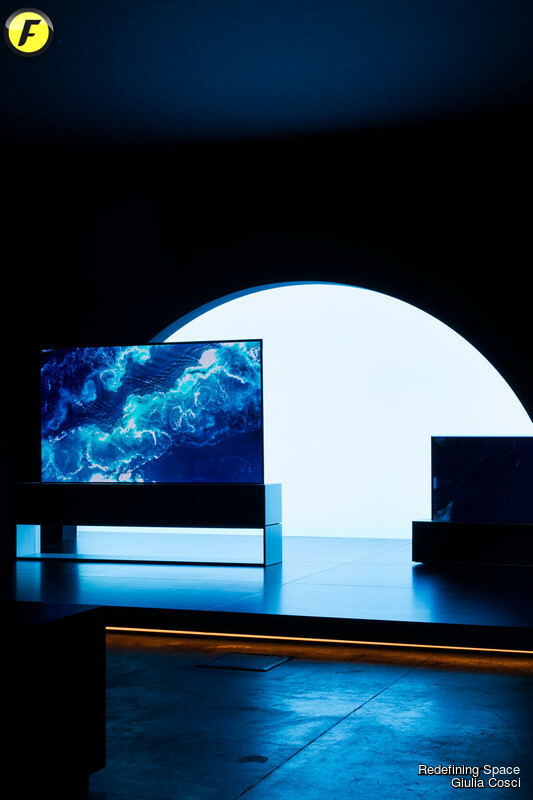 Continuing the partnership that designed the LG SIGNATURE OLED TV R, ‘Redefining Space’ is a further collaboration between LG Electronics and renowned British architecture and industrial design firm, Foster + Partners. 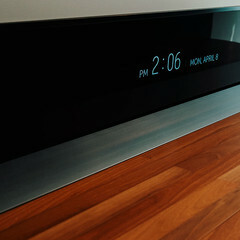 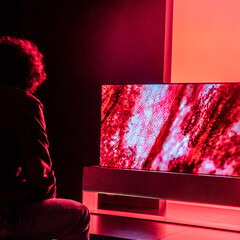 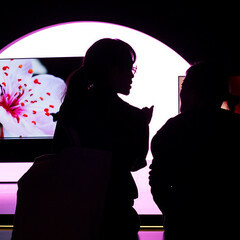 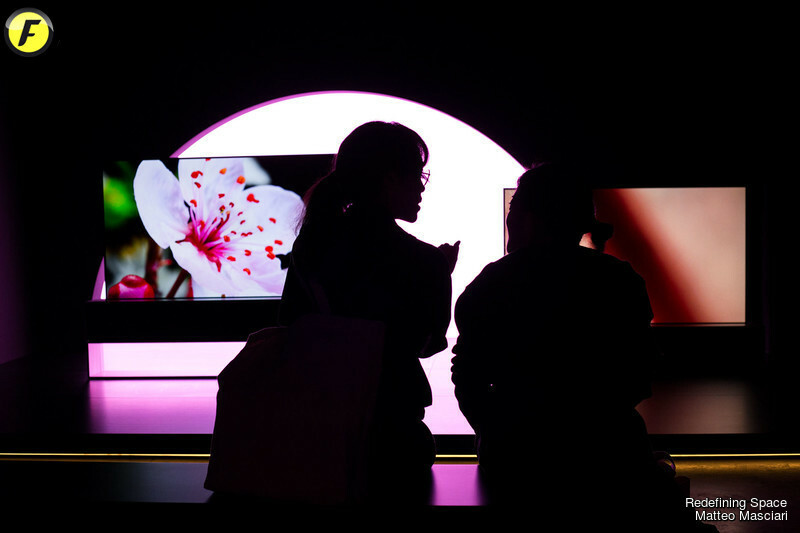 The LG SIGNATURE OLED TV R - redefines the relationship between a TV and the space it inhabits. 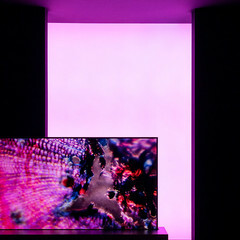 Its sculptural quality and unique ability to disappear allows it to adapt to the rhythms of life and seamlessly integrate with any setting. 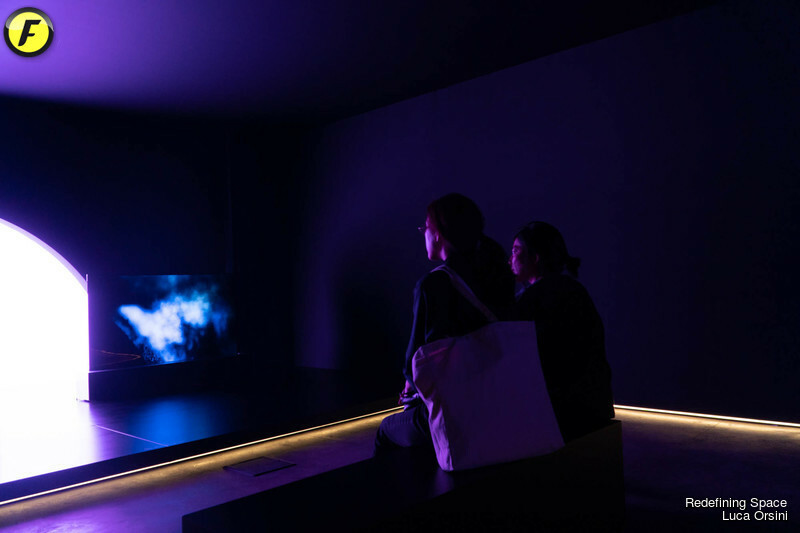 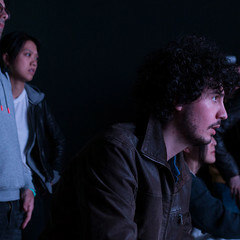 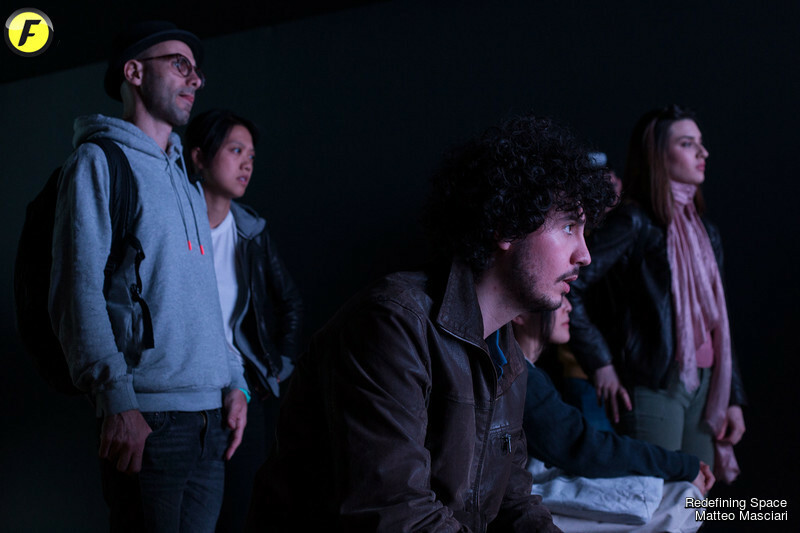 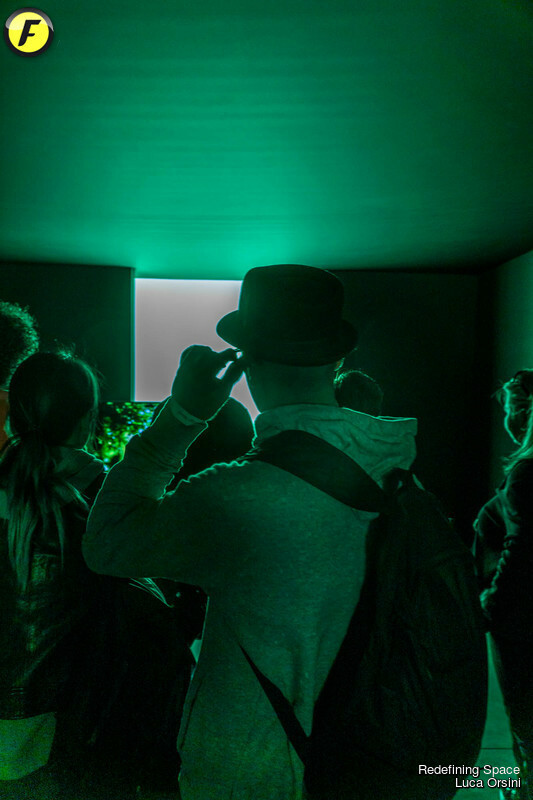 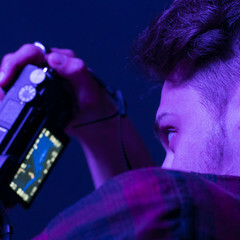 ‘Redefining Space’ is an immersive visual and auditory journey. 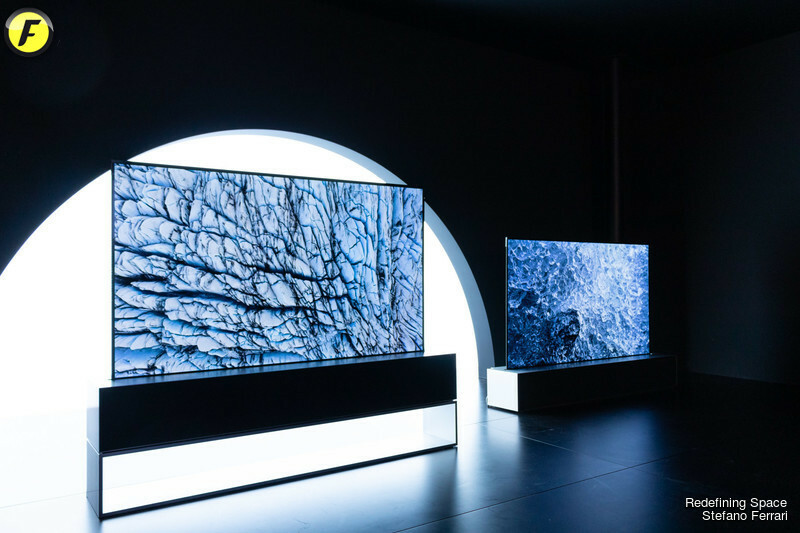 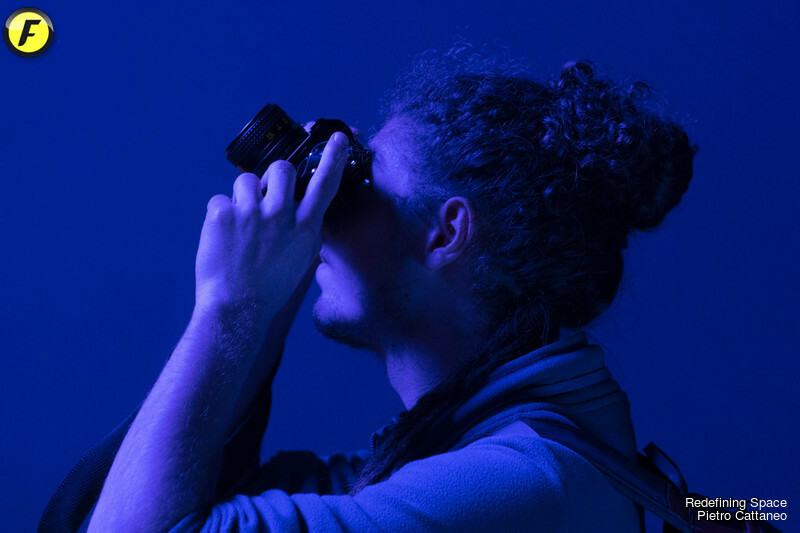 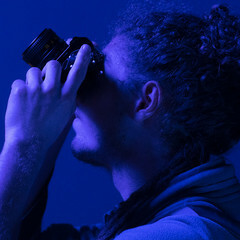 It explores the entire colour spectrum through vivid images taken from all areas of life – from the smallest to the largest scale. 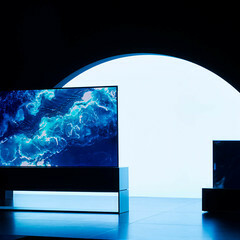 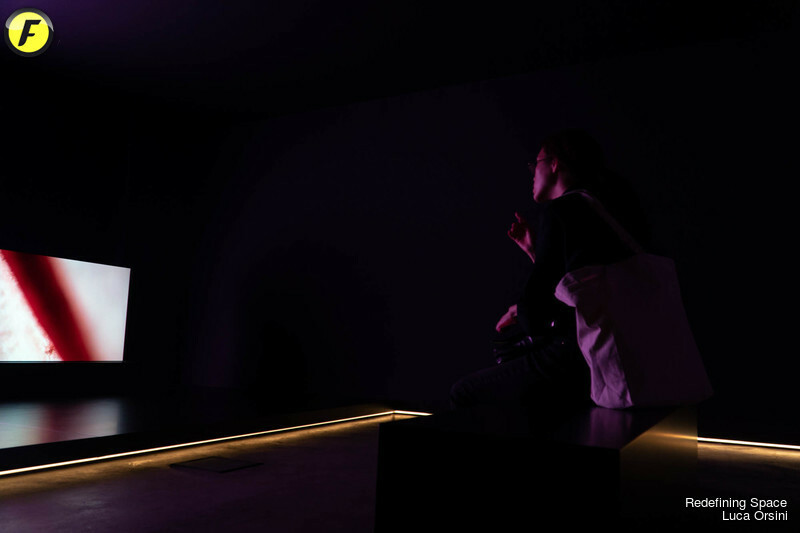 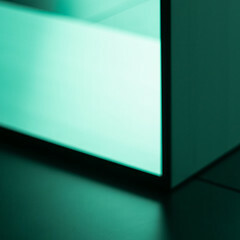 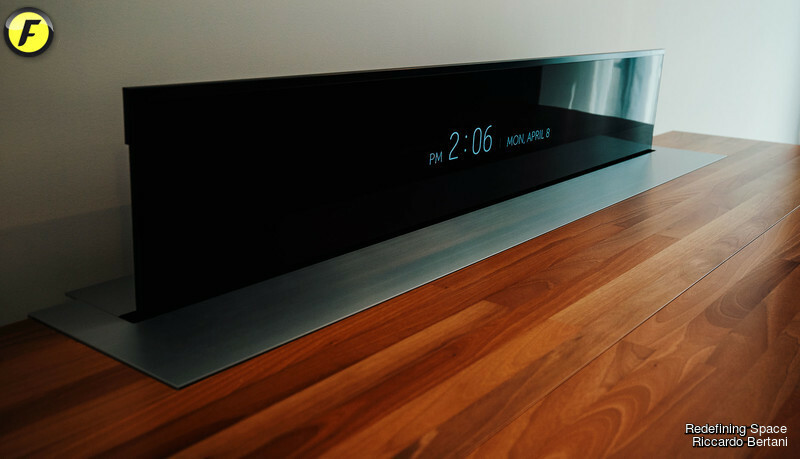 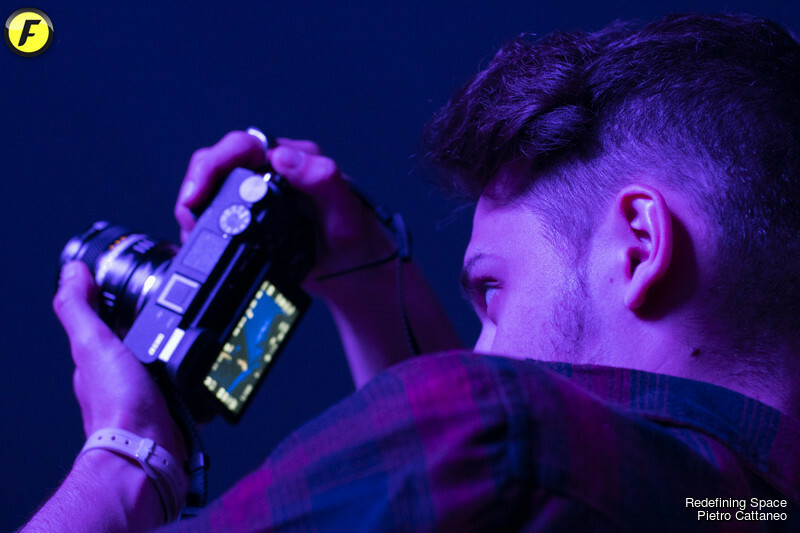 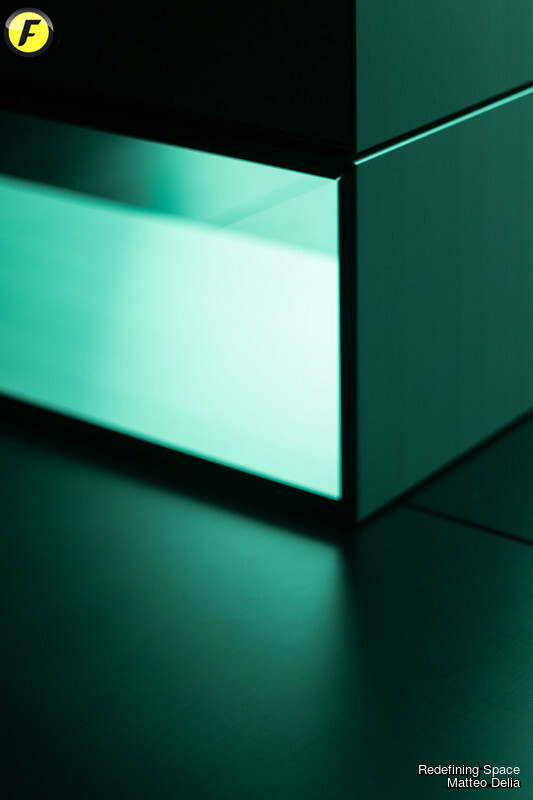 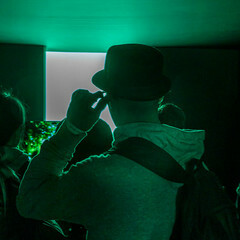 The on-screen content makes full use of the unrivalled OLED display technology, which is contrasted and complemented with ambient lighting effects - suggestive of changing light through a window. 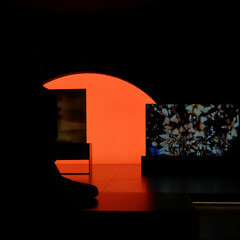 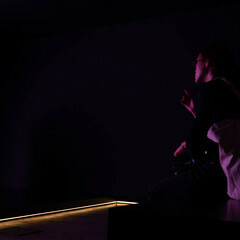 The position and intensity of light changes throughout the day, which evokes a sense of time passing.